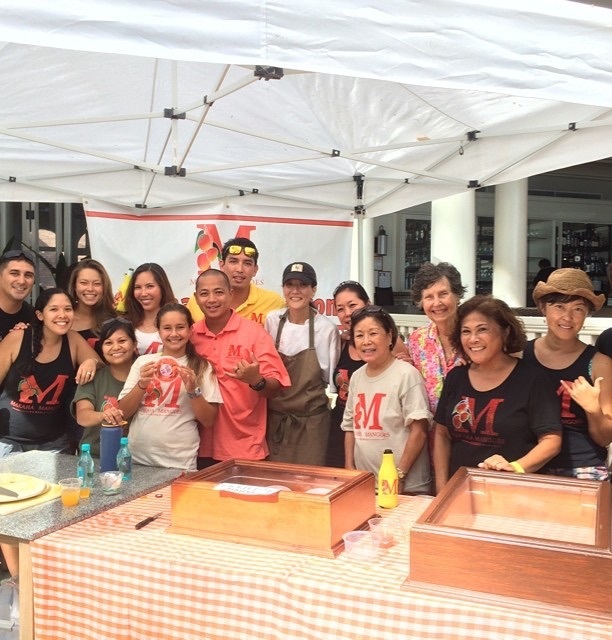 Reuben Suiso started it all by growing some mango trees over 60 years ago. 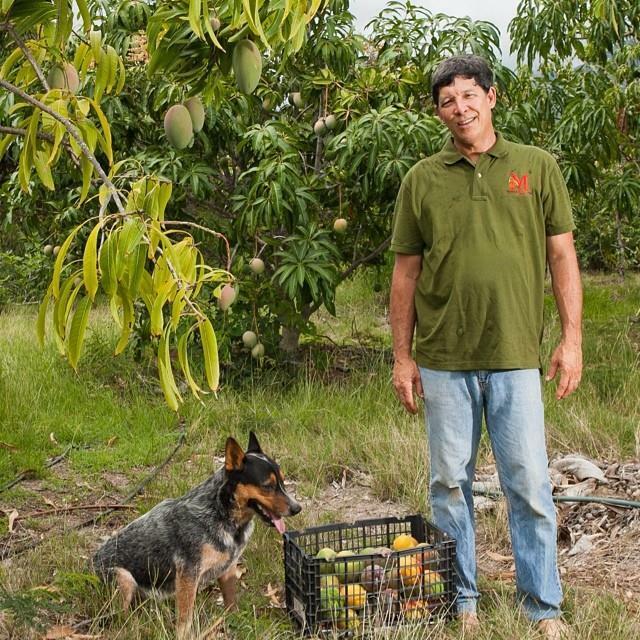 He bought a parcel of land in Makaha Valley and started planting mangoes. Back in the '50s that's what a lot of people did, but what's been happening over the last decade or so is that people have been cutting down these big mango trees that were planted in the '50s. During that time a good number of Hawaii residents became landowners, and one of the first things these people did was plant a fruit tree on their property. 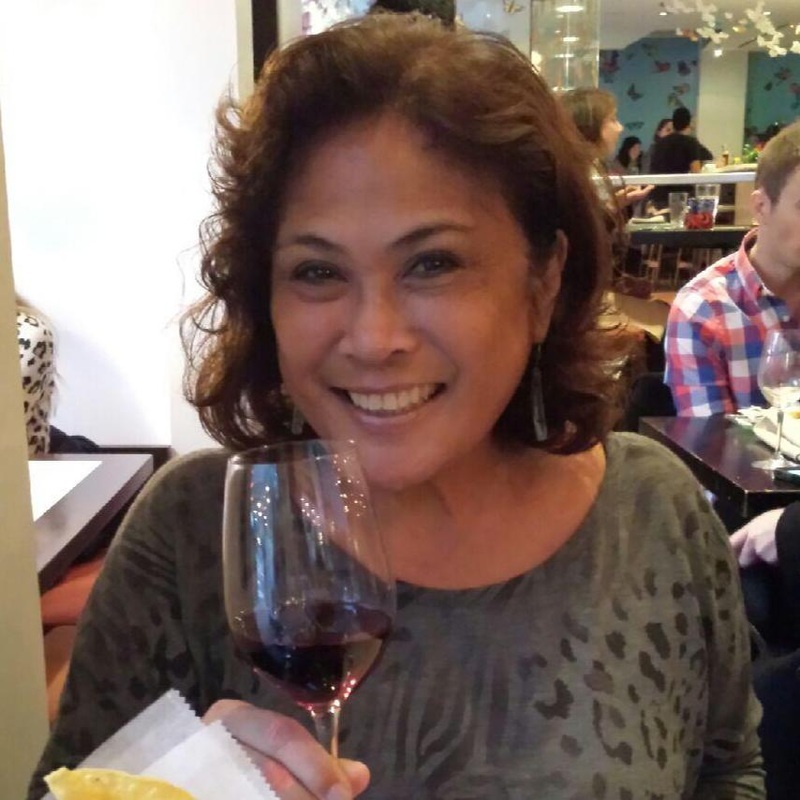 Often it was a mango tree, especially in Makaha where the hot sun and heavy soils provided an ideal environment for mango. These trees thrived and provided fruit, shade and a center piece for the people in Makaha. It was as if the trees had become part of their family. 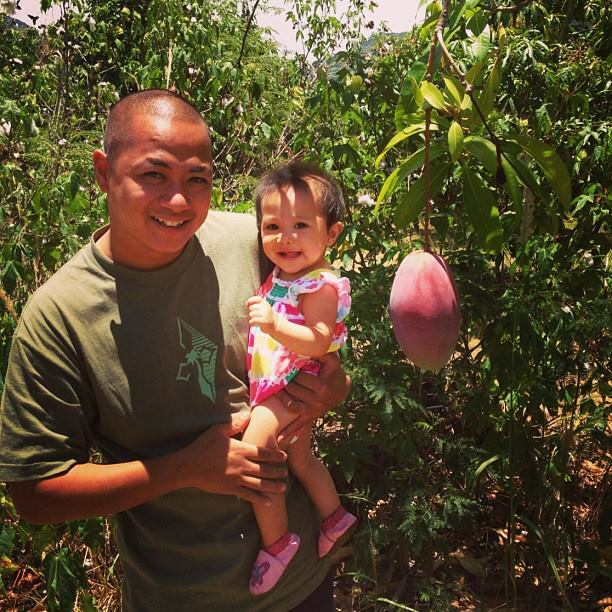 Over the years, through careful cultivation and innovative grafting, Makaha Mangoes has become a source of pride and passion for owners Mark and Candy Suiso. Today the farm grows many different varieties - some Mark planted or grafted, others are left from his father's patient hands that realized mangoes were the golden crop of the future. We welcome mango season each year as a time for our family to harvest and share the bounty with others. This makes life in Makaha special. We want to share this lifestyle with others. We encourage people to grow their own trees and to make the most of mango season.